In line with the recently issued 2017 National Electrical Code (NEC), the City of Chicago asserts its code compliance by reorganizing its outdated 1999 Chicago Electrical Code (CEC) to an updated 2018 version. An undertaking that wouldn’t have been possible without the right stakeholders in the industry, painstaking efforts were made by Electrical Commission to keep the code competitive at face value. Essentials from the old version of the code are retained, while 2017 NEC amendments are incorporated to keep the prescribed code at par with global standards. A listed SPD shall be installed in or on all emergency systems switchboards and panelboards. Even without this code requirement, the electrical industry has long recognized Surge Protection Device (SPD) as a vital electrical equipment. In Article 285, there has been a transitional phrasing from Transient Voltage Surge Suppressor (TVSS) to SPD as the electrical committee has allowed some time for the industry to adjust to the latter terminology. Noting this change, the load types that we induce to a building’s electrical system vary greatly from what were applied decades ago. With advanced technology rolling around, consumers now deeply depend on electronics, communication devices and even building automation systems. These increased demands on electrical infrastructure supersede the minimal electrical load requirements from before – often resulting in voltage spikes which come from external sources such as lightning strikes or any other electrical faults recurring outside. From the inside, the routine load switching that occur as normal operations can also affect the looming voltage transients. 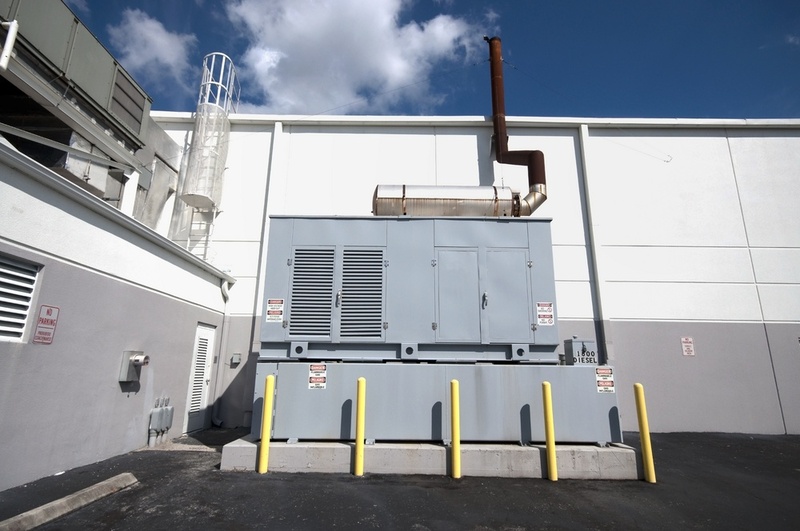 Although these voltage spikes can happen in as fast as 3 nanoseconds, the results on your bottom line can be deadly and costly – owing to about $26 million annually in equipment repair and loss of time. This is why SPD is now mandated as a code requirement for emergency power systems in Section 700.26 of 2018 Chicago Electrical Code, which clearly references Section 700.8 in 2017 NEC. 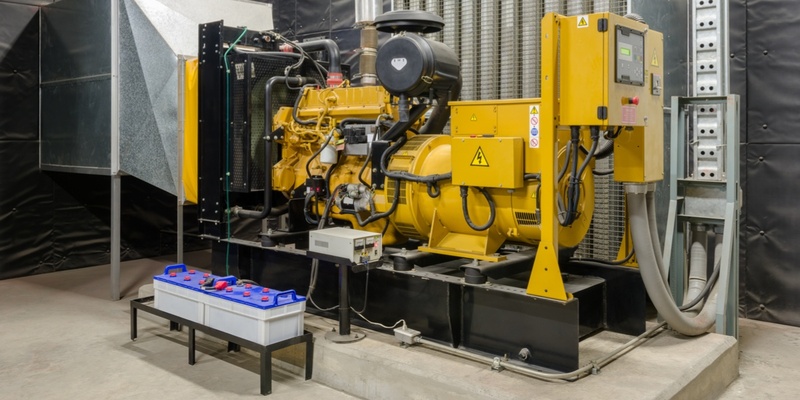 Protect your emergency power systems with SPDs. As defined under NEC 700.2, “emergency power systems are systems legally required to automatically supply power to designated loads upon loss of normal power.” The intent of this CEC 700.26 is to improve the reliability of emergency power systems by providing continual surge protection when critical power for life safety systems is required. 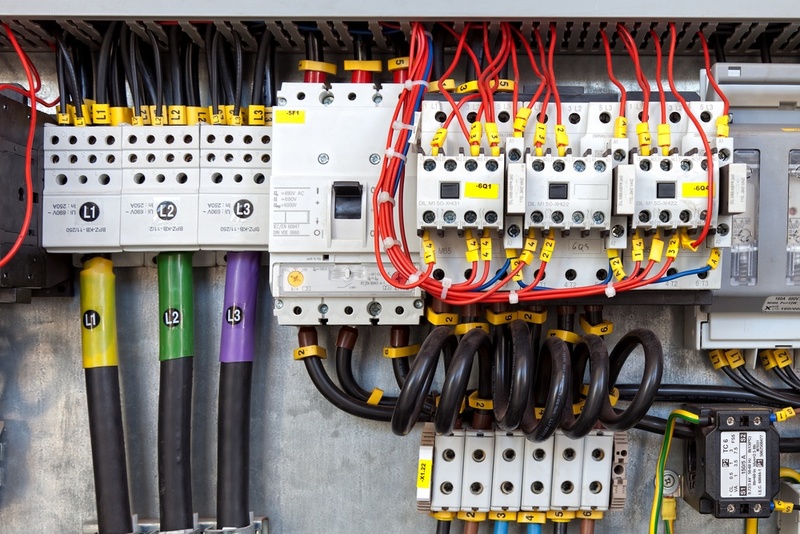 All too often, it has been a wide practice in the electrical industry to install surge protection only at the service entrance – overlooking the fact that surge protection for emergency power distribution network is essential for critical operation. In addition to SPDs installed in the service entrance equipment, it is recommended that additional SPDs of listed Category B or Category A, as specified in IEEE Standard C62.41.1 be applied to downstream electrical switchboards and panelboards, and panelboards on the secondary of separately derived systems if they support communications, ITE, signaling, television, or other form of electronic load equipment. In the abrupt event that such voltage transient may occur, it can create a permanent conductive path which can cause the destruction of any electrical equipment. 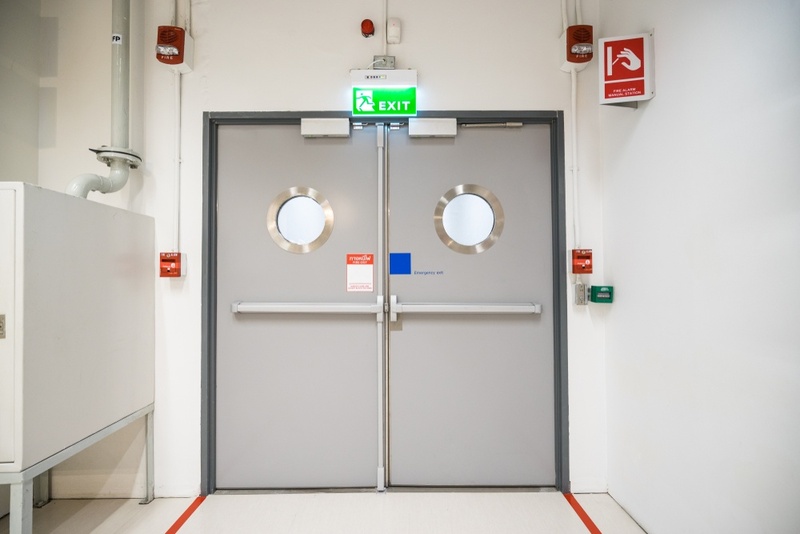 For mission-critical facilities which rely heavily on the backup functionality of emergency power systems, to be completely deemed as inoperable is not an acceptable standard. Here’s the hardwired solution: use the recommended cascade approach for surge protection in the electrical system. Simply start by locating the electrical equipment in place, then layer SPDs from the service entrance down to the distribution panelboards. SPDs – with their parallel placement in connection to the loads – do their job by becoming the path of least resistance when voltage spikes occur. In effect, external lightning strikes might cause the worst damage, but with cascading secondary SPDs in place, these devices can act as a front line of defense from the residual voltages. 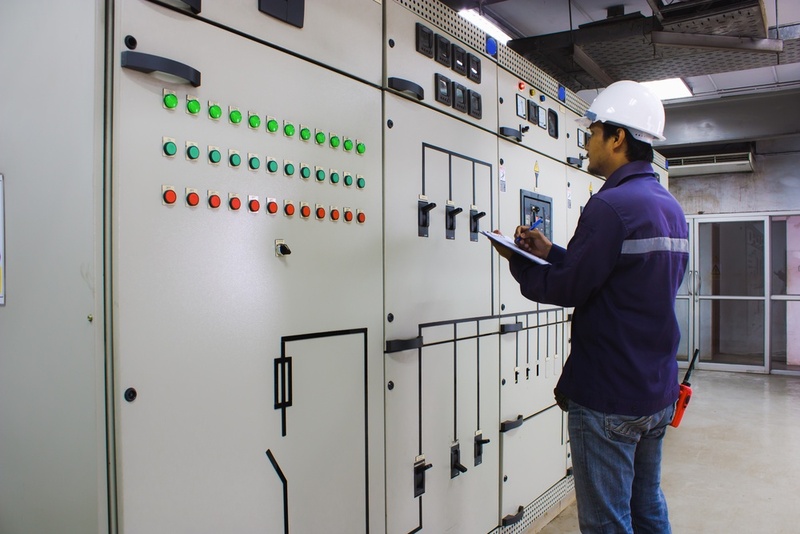 SPDs, with cascading levels of protection, stop problems before they start by keeping your emergency power systems safe and operational at all times. Our code-proficient electrical engineers are well-versed in incorporating the nomenclature changes in specifications – giving you the guarantee that your electrical building projects are up-to-date with restrictive code and performance standards. 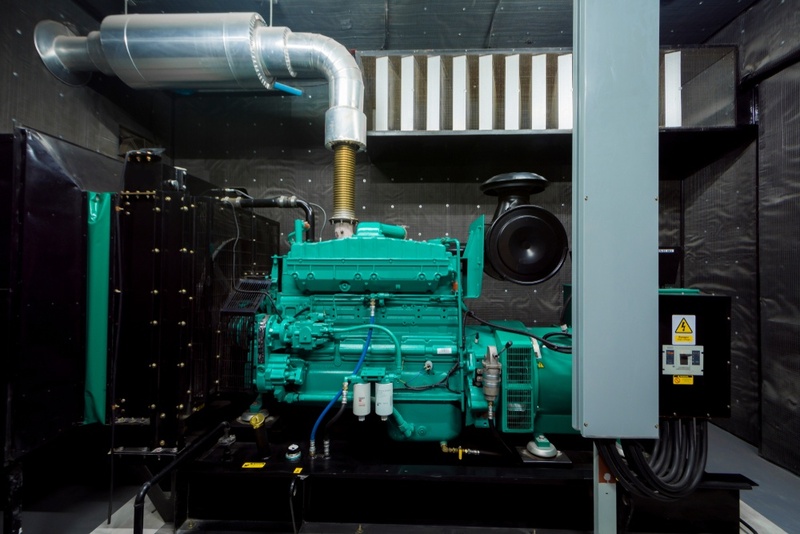 What Additional Components Does an Emergency Generator Need? 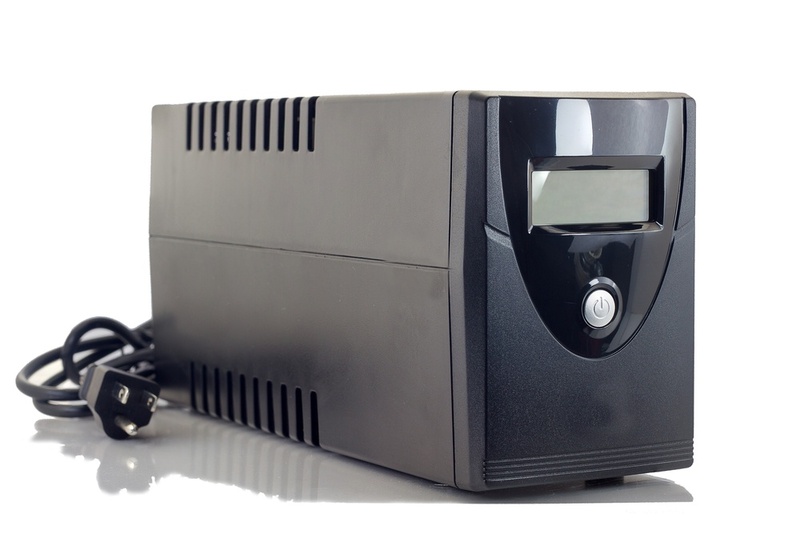 Do You Need a UPS or an Inverter?